Ikutaro Kakehashi was certainly one of the most influential figures in electronic music in the 20th century. He influenced music and technology throughout his lifetime. 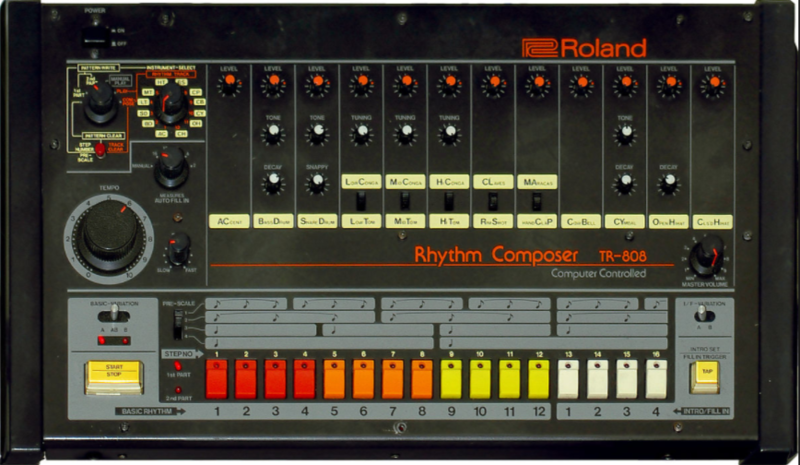 He overcame many challenges in his early life to become the head of one of the most influential electronic musical instruments companies in the world, Roland Corporation. Kakehashi-san was born in 1930 and both of his parents passed away when he was only two years old. He grew up with relatives in Osaka, Japan. During World War II (as was typical during the war), he started working at the Hitachi shipyards in Osaka when he was only 14 years old. There he started to learn about mechanical engineering. At the end of the war, the Japanese economy was devastated and when Kakehashi-san tried to get into Osaka University, he was rejected because of his poor health. So he moved to the southern Japanese island of Kyushu when he was 16 as he found a job there as a geographical survey assistant. While in Kyushu he noticed that there were very few resources for clock and watch repair. After being refused an apprenticeship at the watch shop he was working part time (or maybe not wanting to wait 7 years until the apprenticeship would be over! ), Kakehashi bought a book on watch repair and taught himself the skills that he needed to set up his own business- the Kakehashi Watch Shop pictured above. Soon he expanded his skills and business to repair broken radios as well as watches and clocks. Kakehashi worked to grow his business for 4 years and his plan was to liquidate the business and go back to university as he was still only 20 years old. Just as he was planning to do this, he contracted tuberculosis in both lungs and was hospitalized. He remained in the hospital for three years with his condition gradually getting worse. Imagine how hard it must have been for the this young man to be stuck in the hospital knowing both of his parents had died of the same disease. In what was actually a huge stroke of luck Kakehashi was selected as a guinea-pig to test a new drug, Streptomycin. This was an expensive experimental drug and the three years in the hospital had drained away all of the money that Kakehashi-san had saved from his watch company. However the new "miracle" drug soon started working and within a year, Kakehashi was able to leave the hospital and start on his life's work - changing the face of electronic music forever. 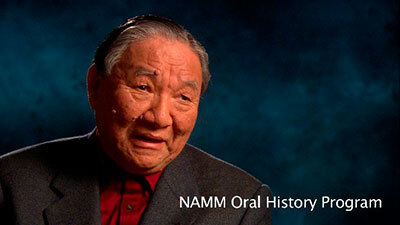 In 1955 he started experimenting with monophonic electronic musical instruments and founded Ace Electronic Industries. 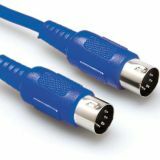 Ace Tone had several successful products distributed by other companies. Kakehashi started a relationship with Matsushita and designed an organ that became the National SX-601. Matsushita is one of the largest companies in Japan. They have made products under the Matsushita brand name, the National brand name and they are known worldwide under the Panasonic brand name. They didn't adopt the Technics brand name for their line of keyboards until the late 1970s. Kakehashi-san's main collaborator at National was Kenji Matsumoto. They remained lifelong friends until Kenji's death. In 1964, Kakehashi made his first trip to the NAMM show with the Ace Electronics R1 Rhythm Ace and although he didn't get any orders he did make connections with some people at the Hammond Organ company and learn about the latest in electronic designs. People seem to forget that many of the early electronic music pioneers were strongly influenced by home organs of the late 1950's and early 60s. In 1971 Kakehashi helped Hammond develop the Piper Organ, which was the world's first single-manual organ to incorporate a rhythm accompaniment unit . Eventually, with Ace's success doing almost $40 million dollars a year in business, more investors came into the company until finally Kakehashi was only a minority shareholder in his own company. The majority of shareholders sold Ace to a huge industrial company, Sumitomo Chemical, that had no real interest in electronic musical instruments. So never afraid to face a challenge head-on, Ikutaro Kakehashi left Ace and in 1972 started a new company with only $100,000 in capital. That company was Roland and the rest is indeed history. The story of Kakehashi-san and MIDI is covered on our history of MIDI series, but with Kakehashi-san's passing on April 2, 2017, we wanted to give you the early history of one of the pioneers of electronic musical instruments and one of the founders of MIDI. It's almost impossible to imagine what modern music would sound like had Ikutaro Kakehashi not been born in an Osaka hospital on February 7, 1930. 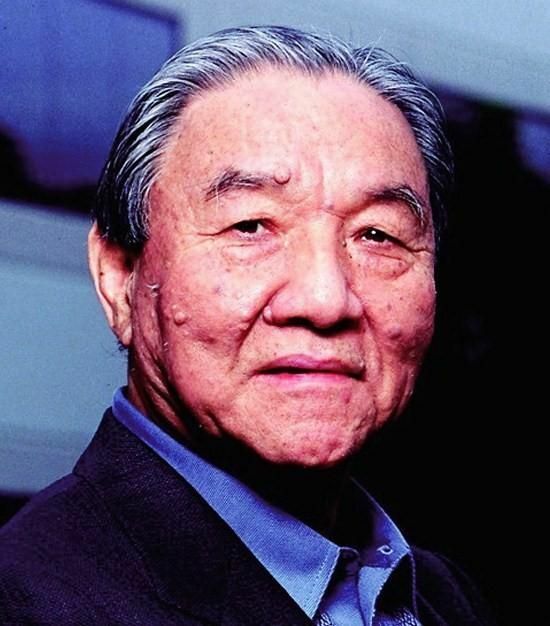 Founder of the Roland Corporation and inventor of the TR-808 drum machine Ikutaro Kakehashi passes away at 87.